Our delicious turkey sausage is just a wee bit spicy with red pepper, black pepper, garlic, and anise. 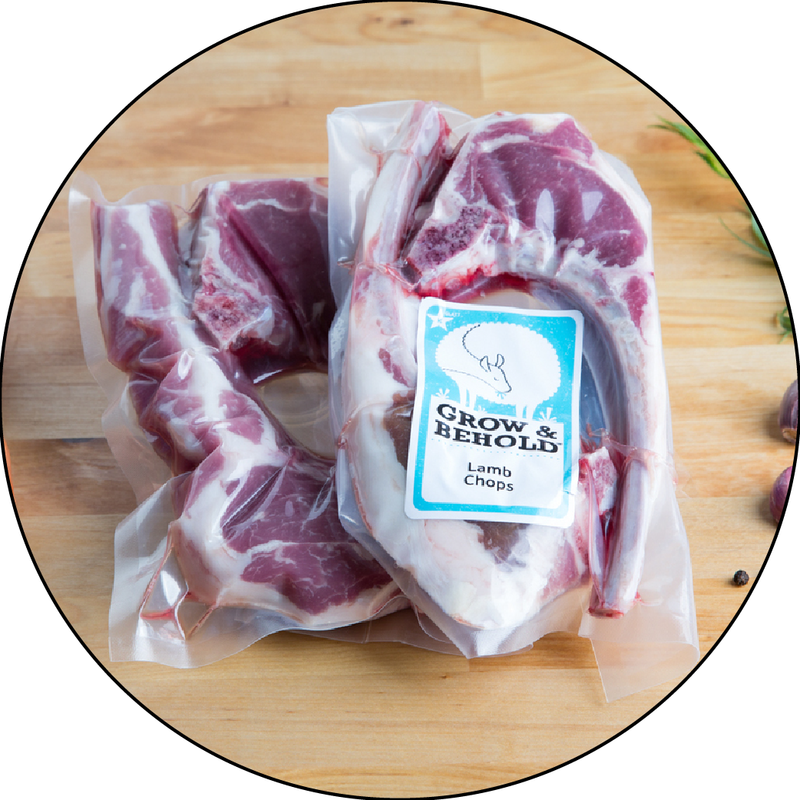 It's a great lean alternative to our beef, lamb, or duck sausages. Heat through on a skillet or on the grill. Best sausages ever -- do not stop making them for Passover -- it makes up for things we cannot eat for 8 days. As usual my entire order is fabulous.